Rugby 7s at the Singapore Cricket Club (SCC), in its 64th year of play, a great sporting event in Singapore that has gained international recognition and following. 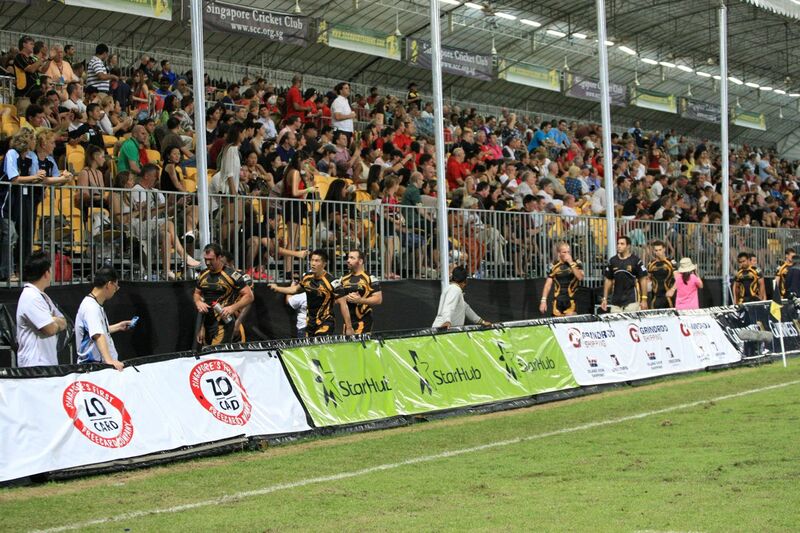 Over 3 days of high octane, fast, furious, passionate and beautiful attacking rugby 7s action at the Padang, Singapore was treated to a great festival of rugby and sporting carnival. Starting on a Friday, 4th November 2011, the pool action kick started till Saturday. It wasn’t just the big boys in action, the ladies teams were playing, along with the school boys, providing continuous sporting action on the grounds for the crowds to enjoy. Besides the sports, there’s the sideline carnival festivities of food and drinks. 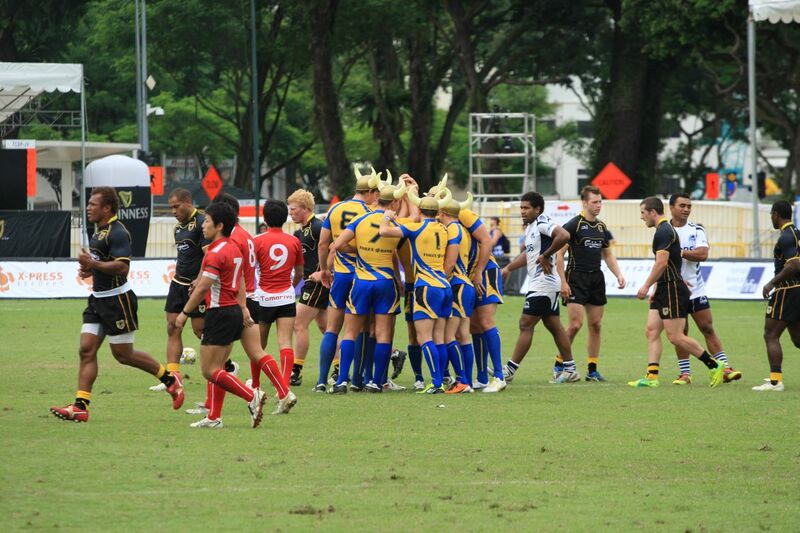 Many teams from different parts of the world coming back to Singapore to play in the 64th SCC Rugby 7s, although one of the crowd favourites, the South Africa Vipers wasn’t able to join this year, some teams returned back to Singapore playing in the SCC Rugby 7s again, the Swedish Vikings with their awesome Viking Hats whenever they ran on to the pitch! The French connection consisting of French Development and NAPTHA Pyrenees7s, this was their maiden debut in the SCC 7s competition! 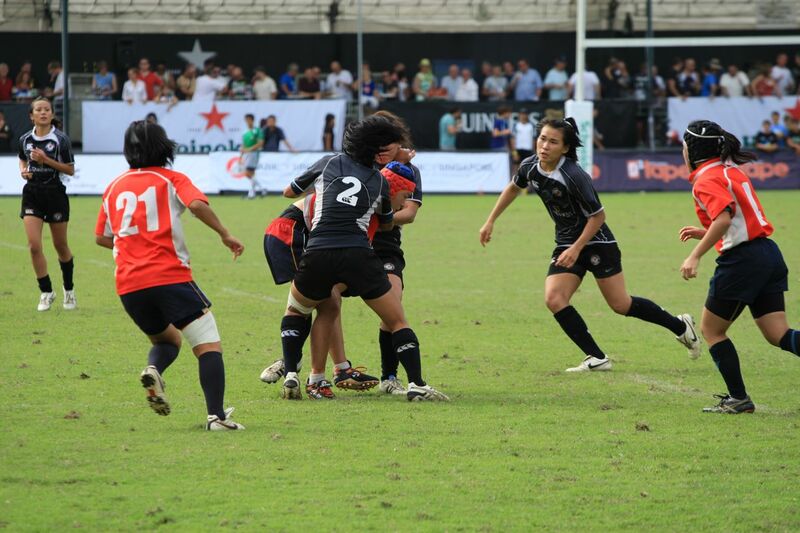 These teams provided more flair and spectacle to the SCC 7s! Shot over 2 days, Saturday and Sunday, great to watch and enjoy the rugby matches at the same time. Check out my sports photography of the 64th SCC Rugby 7s on my Flickr , SCC Rugby 7s 2011 – Day 2 and SCC Rugby 7s 2011 – Day 3. For more information into the history and heritage of the SCC Rugby 7s, do drop by their website and the information is available there! The Ablitt Cup Competition, fought between Daveta and Borneo Eagles, was a great game that lived up to the reputation of fast flowing attacking Rugby 7s, hard fought, passionate, fast paced, fierce and competitive. Daveta from Fiji came up tops and they are the 64th SCC Rugby 7s Ablitt Cup holders! Congratulations to them for a great fight, sporting spirit and passion! 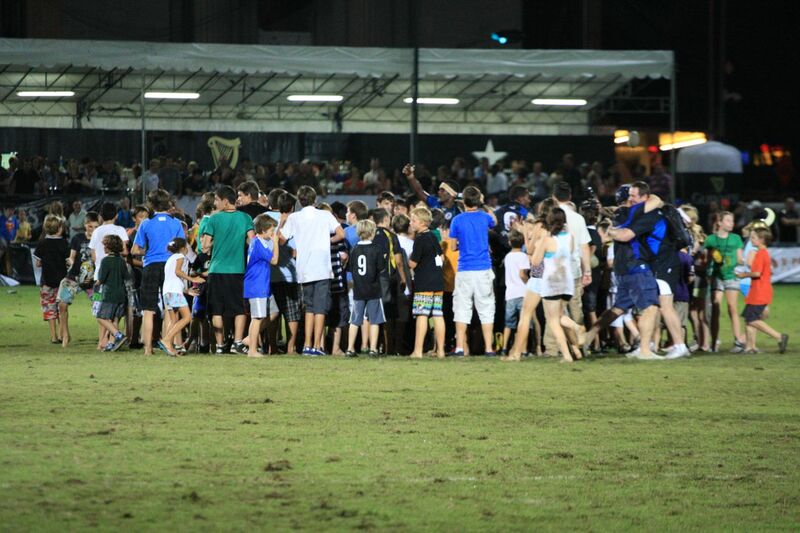 Let’s all look forward to the 65th year of SCC 7s in 2012 and will love to watch Daveta coming back to defend their crown!